Search engine optimization (SEO) is the process of ranking/promoting your website over no. of search engines, internet directories and special sites. You have made website with great look and feel but it is meaningless if nobody except you knows about it. Today's web surfer makes a heavy use of search engines to get their desired products or services in a quick time. good ranking on no. of search engines can bring a heavy traffic for your site and in turn a great potential of clients for your business. Search engine optimization requires a professional analysis of your site, research for the commonly used keywords, planning for designing your website, and how your content should be prepared. It's a tricky business. 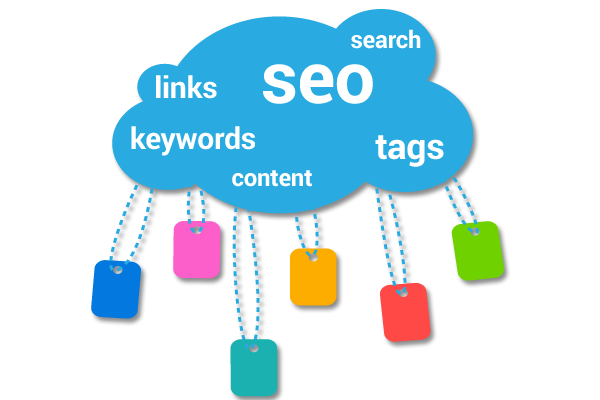 It requires efficient designing of keywords and meta tags which bring your site rank over search engines. We have search engine experts who knows how to strategically improve your search engine placements. we have various search engine packages designed for a small business to large corporate.